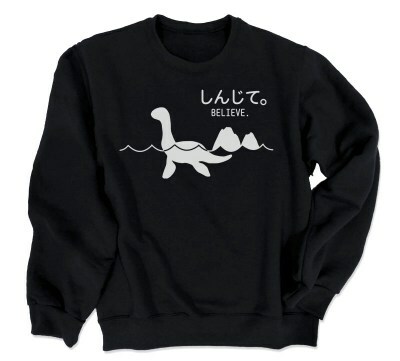 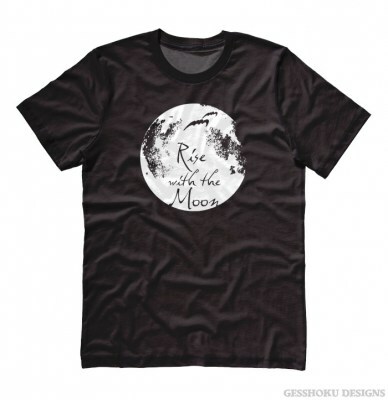 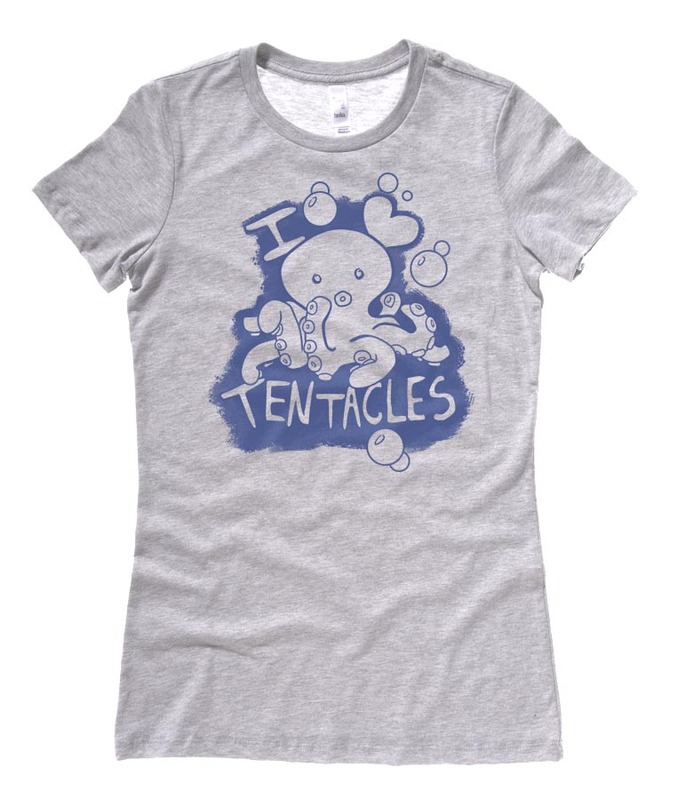 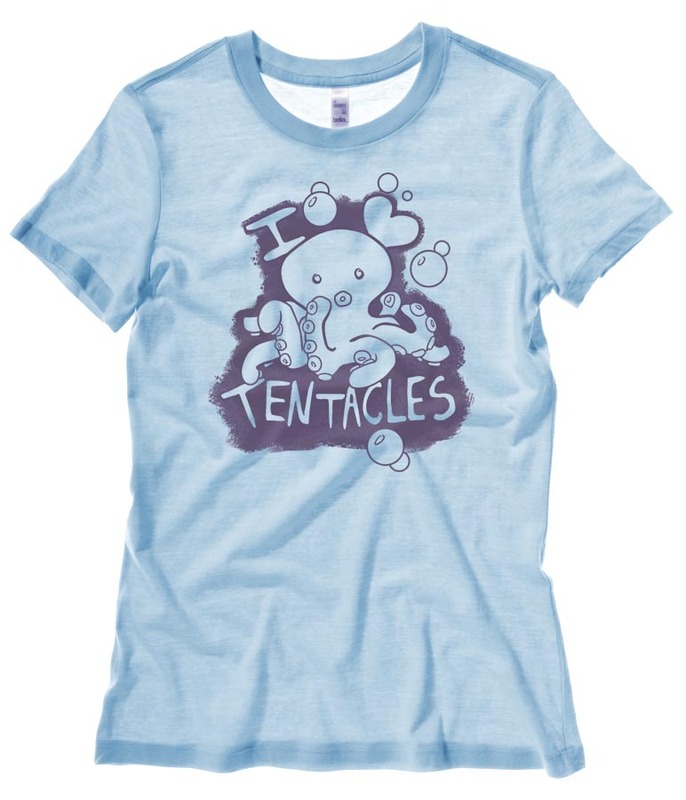 A great shirt to get subtly naughty and stay kawaii! 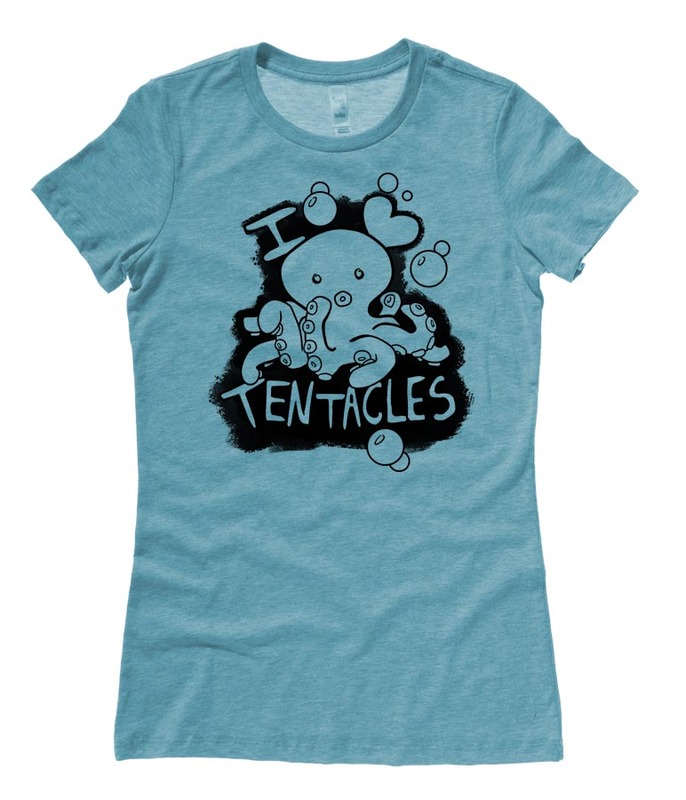 Plus our super-soft ladies fit t-shirts are the most comfortable ever. 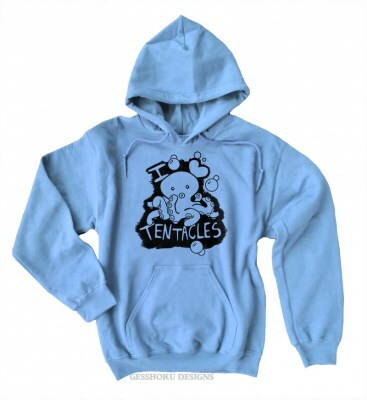 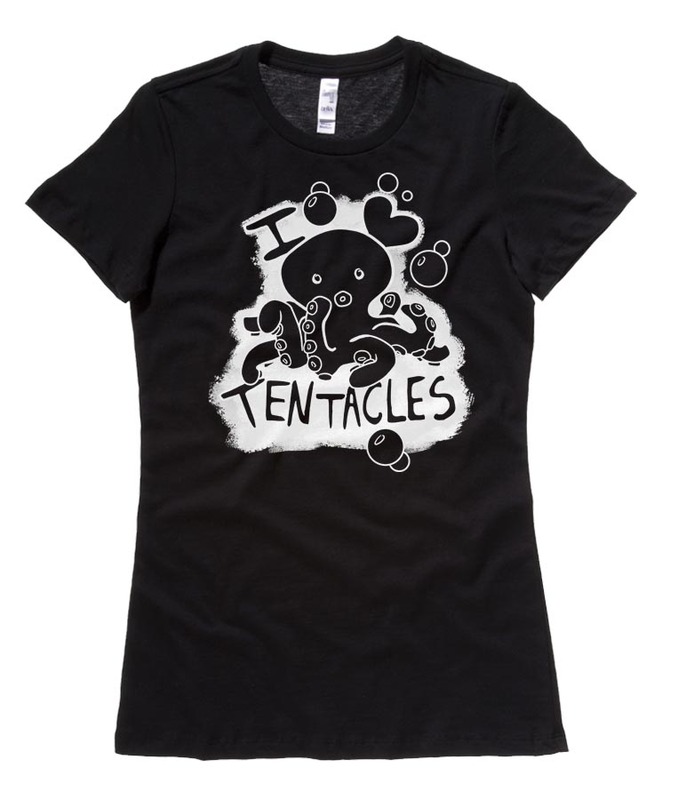 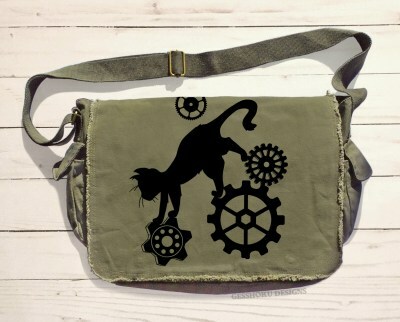 Don't forget to check out this octopus design on other products as well!